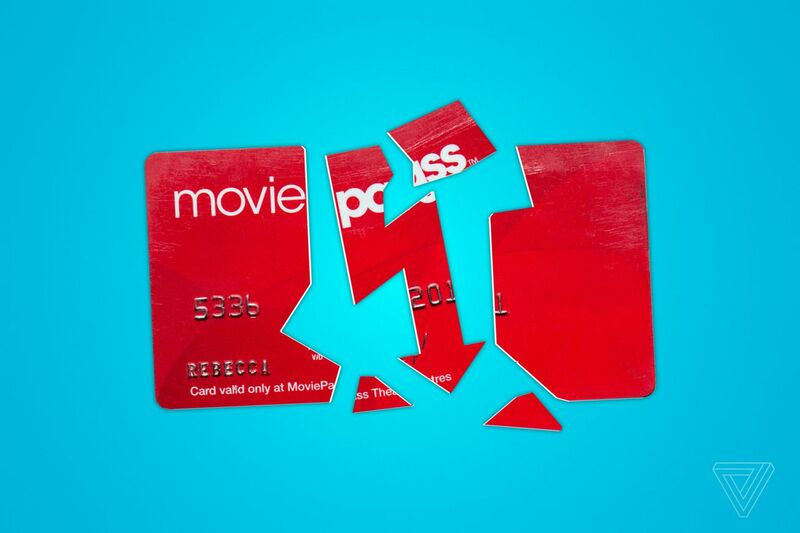 It’s been a grim year for MoviePass, the endlessly embattled movie subscription service. The company, which built a base of reportedly more than 3 million subscribers with a deal that let users watch a movie a day in theaters for under $10 a month, has been losing money at a prodigious rate. 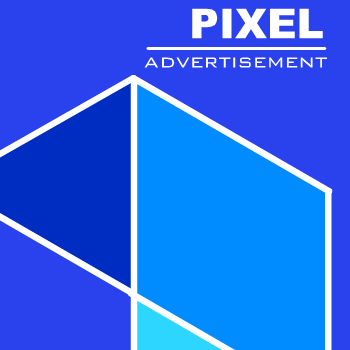 Over the course of 2018, it repeatedly retooled its basic subscription, forced annual subscribers onto a monthly plan, and dealt with plummeting stock prices after repeated reports that it was out of funds.